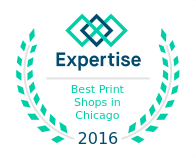 Large Format Printing Chicago | Sign Printing | Banner Printing | Chicago Print Group, Inc.
Chicago Print Group is your best option for all of your large format printing needs in the Chicago area. With our experienced graphic designers, state of the art equipment, and top quality materials, your media are sure to make an impact wherever they’re seen. From posters to signs and banners to trade show materials, we can handle it all with fast turnaround times. One of the most difficult parts of promoting a business is getting yourself noticed and we have the experience and expertise needed to take your marketing and branding to the next level. A poster is a great medium for displaying information, giving instructions, or improving aesthetics in semi-permanent or short term settings. Posters can provide broad coverage and penetration for a minimal investment. 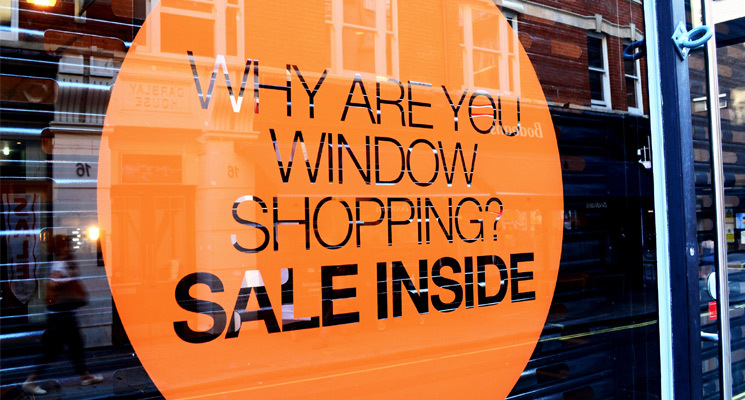 Signs are a traditional and effective way of conveying a message to those who see them. Signs can take a variety of different forms but tend to be printed on more durable materials for applications where you’re seeking a longer lasting solution. Banners are a versatile marketing medium that can perform all of the duties of a sign or poster with the added benefit of being reusable. We can help you design and print hanging or retractable banners and provide all the accompanying equipment to hang or stand them wherever you need to go. With portability and durability in mind, our banners will help you make your mark again and again. Our posters, banners and signs will all help you get noticed at any industry event. Chicago Print Group has the added benefit of being located near the premier event venue in Chicago, McCormick Place. Our location allows us to offer convenient pick-up and delivery to trade shows, reducing the stress that comes along with these important events. Request an estimate for your job or contact us with your questions today!